If you’ve been lucky enough to experience a stay at a guest ranch, you’re familiar with the genuine hospitality, the relaxed surroundings and the inspiring outdoor excursions. Perhaps it’s the structured focus of ranch life that allows you to leave everything behind for a few days, or maybe it’s reconnecting with family and friends, or with nature when the Milky Way is revealed on a clear night. Maybe it’s just about life and balance and simplicity. The feelings discovered during a great stay at a great resort are often life changing. 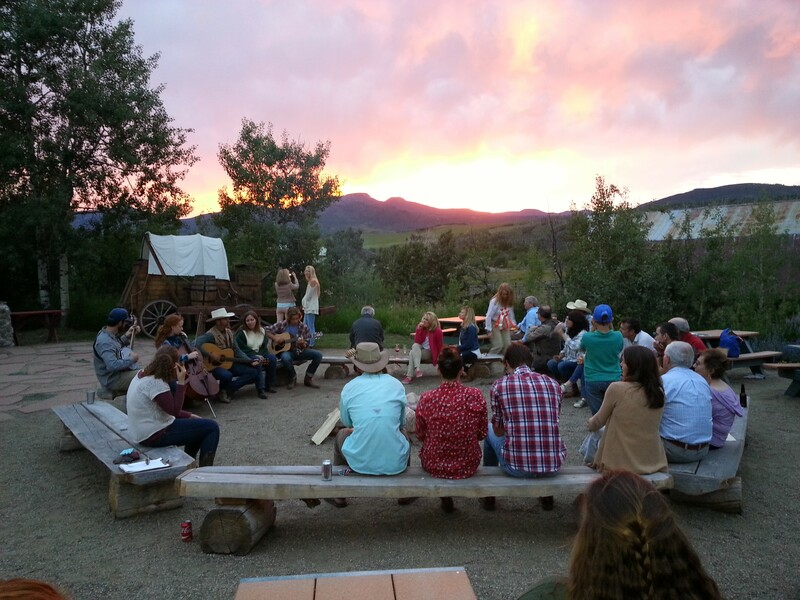 I am often asked what draws people to establish or purchase a guest ranch. I’ve learned the biggest draw falls in to the intangible realm. Many people who own guest ranches have been on the guest side of the equation. Owning one means they can share it with others; they can impact lives much in the same way theirs have been impacted. They can put their own personal brand on the operation and continue the tradition of hospitality and serving others in a distinctive setting. Most guest ranches (like most ranches in general) are purchased to satisfy something more than an investment portfolio. However, because guest ranches come equipped with the permission to operate on a commercial basis and generate cash flow, there is opportunity. Opportunity to make great sense on paper and opportunity to get deep satisfaction that can only come from this kind of non-traditional investment.